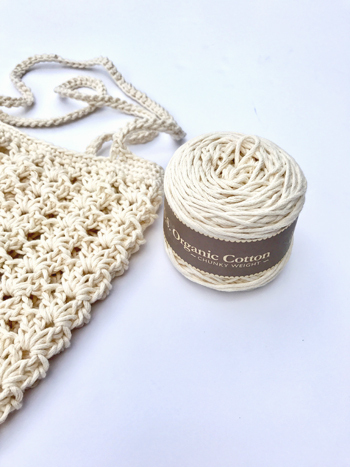 All natural Organic cotton yarn is hard to find! 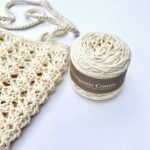 Appalachian Baby Design Organic Cotton yarn is now available in chunky weight. 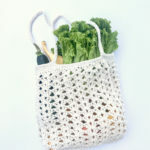 This all natural, organic yarn is deliciously soft and perfect for your next project! 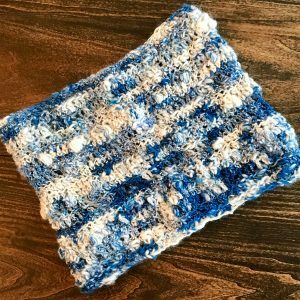 Introducing chunky weight organic cotton yarn! 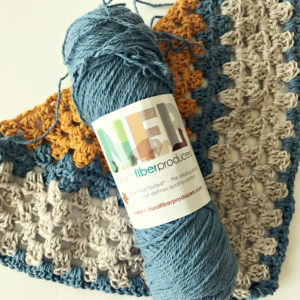 Once only available in sport weight, Appalachian Baby Design organic cotton yarn is now available in a heavier chunky weight, perfect for projects that need a little more sturdiness. Appalachian Baby Design 100% Organic cotton yarn is created from cotton grown organically in Texas and spun by hand by two women in West Virginia. Definitely USA made and super soft! 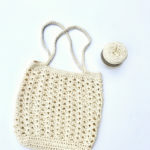 This chunky weight organic yarn is currently available in natural cream. Cream – chunky weight, natural (not dyed), 115 yards per 3.7 ounce cake. 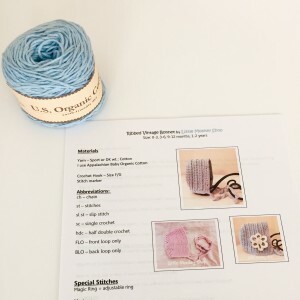 Use a J crochet hook or 10-11 size knitting needles with this yarn. Yarn may be machine washed and dried. 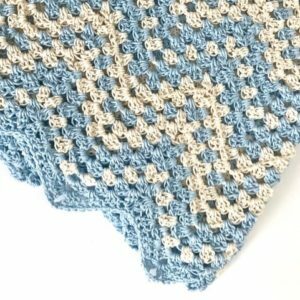 See Crochet Patterns for ideas.